And love and hate and life and death begin." 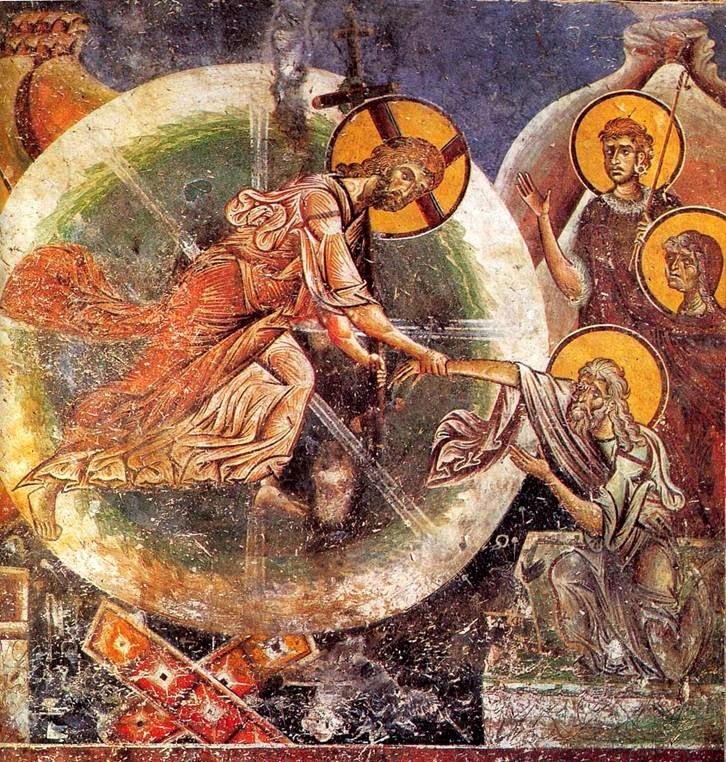 This is, at its heart, the reality of Easter that evil is unwound and its dominion is no more. This, sadly, at the subjective level of our everyday doings does not appear to be true. Though goodness is coming to us, though it is always coming to us, few there are that have the simplicity and the courage to believe it, and act out of it. Yet the seed of doubt has been sown in Jesus' life, death and resurrection and our task is to remember it, nurture it, embody it. Some, a few, not me, will do this saintly, others may simply be confined to growing a few seeds on a window ledge, my more likely path, but in this practice of sowing the seeds of doubt that evil and violence have a final word, have finally any word at all, lies the hope of the world. We begin by going in search of our friend, Judas, whoever s/he may be for us.